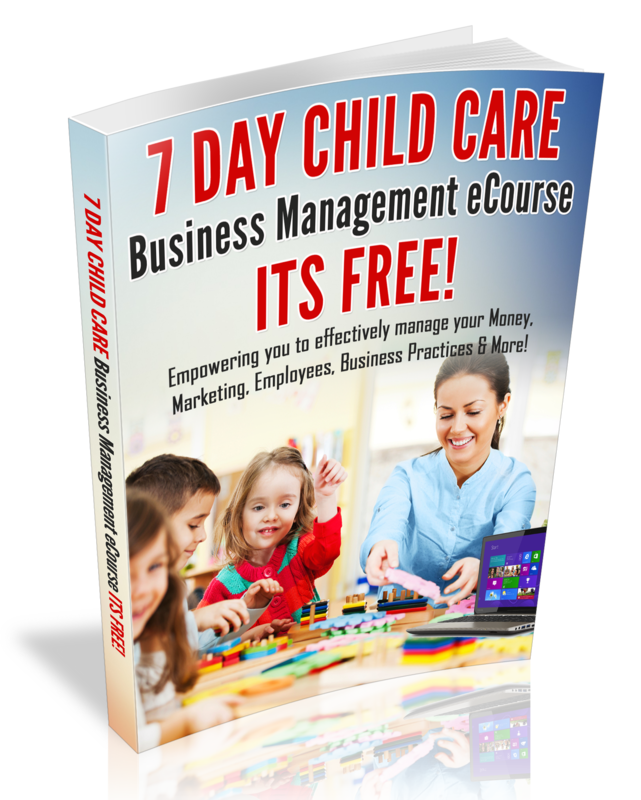 Do you desire to start or grow a Child Care Business? Have you been procrastinating because it never seems like the right time to start your Business? Are you afraid to start that business? Have you been thinking about expanding, but you keep talking your self out of going Bigger? If you answered yes to any of my questions above, I want to invite you to follow my, Building Your Child Care Business by Faith Blog series. I know first hand what it feels like to take a risk and start your Own Business or to expand your Business and you barely have enough money in the bank to give yourself a paycheck. In fact, I have found that you must have Big Faith if you want to start or grow a Business. In fact, it is your faith that will cause you to take a risk and build the business of your Dreams. Furthermore, without Big Faith, you will be stuck, you will continue to procrastinate and you will continue to talk your self out of Building that business of your dreams. During the month of August, I will share my story of how I pressed passed my Fears & insecurities and developed my Faith to Grow my Business from my Home to two locations. Are You Preparing for Your Next Level? This blog post is written specifically for those Child Care Business Owners that desire to go to another level in the Business of Child Care. The attached photo was taken back in 2014 as I was working on expanding my Child Care Business from a 1600sq. ft building to a 6,600 sq.ft. building. I was scared, but I knew that it was time to take my business to another level. This photo reminds me that we must keep taking our businesses to another level and the only person that’s stopping you from reaching your next level is you! If you need some assistance preparing for that next level, join me in my 2018 Business Mentoring Program. For more information, visit: http://www.doingbusinessbyfaith.com. I want to inspire and empower you to build your business by Faith with my new Business Mentor Program. Further more, I want to empower you to take your business to another level in 2018. Do you feel stuck? Feeling like there is another level for you to reach in business? Ready for some new and fresh business insight? If you answered year to any of my questions, my Doing Business by Faith Mentorship program is for you!! In my new Business Mentor Program, you will receive weekly coaching Audio tips from me, you will have access to my private group on Facebook and access to my monthly coaching calls. Every month there will be a topic that will empower you as a Business Owner. For example, the month of January will be all about the power of Vision and what you can do to keep your Vision alive! For more information on my 52 week mentorship program, visit my new website at http://www.doingbusinessbyfaith.com. I look forward to mentoring you in 2018! I absolutely love being a boss lady! 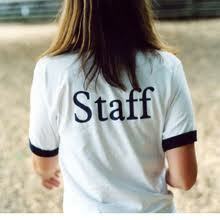 In fact, I love providing jobs and I love my role as a leader in my Child Care Facilities. Most of all, I never take my role as a boss lightly. In fact, I find it a privilege to be a boss lady. Moreover, it is not always easy to be a Boss. As a boss you are constantly giving, serving others, dealing with challenges, mentoring and supporting others. Furthermore, I am certain that you have many days where you feel drained. Are you ready to discover how to effectively lead your team? Going home drained every day? Want to find our how to hire the right people? Becoming a Better Boss begins with you focusing on becoming a better Leader. In fact, when you become a better leader, you will change the response that you get from your staff and parents. 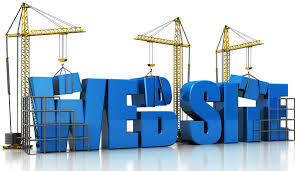 Most of all, you will take your Business to another level! Before you schedule your next tour or interview with a parent; Lets take a look at what you must do to create an environment that sells your Child Care program. Be sure that your home or center has a fresh clean scent. Most of the parents that visit my center, always comment on the fact that there are “No odors” in the building. Consider Scheduling tours during structured times of the day: circle time, lunch or story time. Transition times, may not be the best time to do a tour, because the children are loud and you may even hear screaming or yelling. Post the children’s work on the wall. Have bulletin boards that includes: a daily lesson, plan, menus, events and daily schedule. Be sure that the chairs are pushed up to the table and toys are not all over the floor. Remove all damaged items from the environment and dust regularly. Post bright colorful educational posters or projects on the walls. I think you get the point! Parents love a place that smells great; they will choose a childcare program based on the environment and you want parents to hear pleasant sounds when they enter your facility for the first time. The first impression…is a lasting impression. 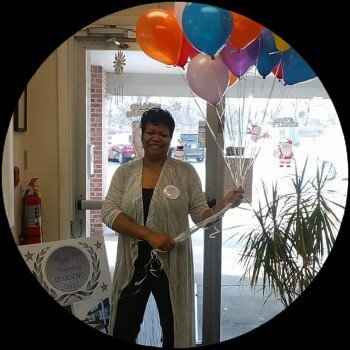 When you subscribe to my weekly enewsletter, you will gain free access to my Family Home Child Care Empowerment Club or my Center Owner eClub. Join today! Several years ago, I read a book titled: Power Points of Increase by Bob Harrison. The book was amazing and it changed my thoughts about how you run your Business. great talent and outstanding attitudes. This quote caused me to think about the results that I had been getting in my business and it inspired me to consistently focus on hiring great talent and looking for individuals with outstanding attitudes. Also, it inspired me to continue to push my staff to grow and to provide positive attitude resources for my team on a weekly basis. 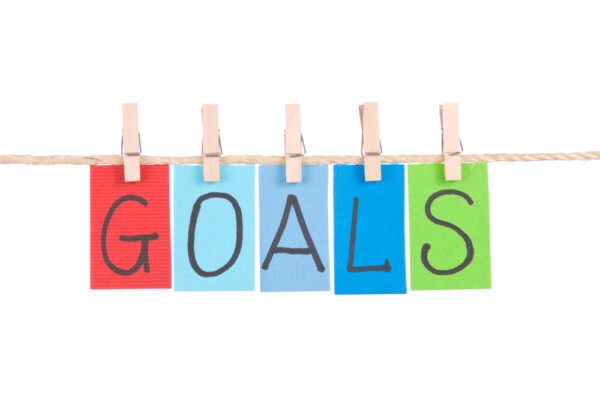 Now my goals at upcoming meetings is this: to show my staff how we can consistently get outstanding results, how to be great at their jobs and how to be a Positive team! If you need some positive attitude resources for yourself or your team, check out Jon Gordon’s website. On his website you will find a wealth of information on Positive Thinking. click here. I would love to hear from you. What are your thoughts about the quote that I shared in this post? Get Inspired to Build an Amazing Team when you download, Inspired Center Owner Audio Coaching series. Do you feel all over the place with your Business Goals? Are you trying to tackle too many goals at one time? Are you feeling over whelmed at the end of your day? If you answered yes to any of the questions above, this blog post is for you! There are 52 weeks in a Business year and 168 hours in a week. You have plenty of time to accomplish your goals. In this week’s blog post, I am going to share with you, three ways to intentionally focus on and accomplish your Business Goals…. One week at a time. Buy a Yearly Planner and set a goal for each week that you are in Business. Be sure that you never start your Business week, without a plan or a goal to meet. Get a large piece of poster board and write your top priorities on that poster board. For Example, Your goals could be: Prepare for an upcoming fundraiser, prepare for a licensing visit, get prepared for accreditation, get organized, prepare for expansion,etc. Break your goals down into weekly tasks and focus on one goal at a time until the goal is accomplished. Some goals may take 2-4 weeks; other goals could take 60-90 days. However, if you break your goals down into weekly tasks, you will have more success. Several years ago I stumbled across this quote in a business book: A Successful man focuses on one thing at a time and if you are everywhere you are going no where! It’s time to make 2017 the year that you intentionally accomplish your Business goals. If you desire to start a daycare, want to expand or simply need access to Business Consulting, I’m just a phone call a way. My Business Coaching is affordable, inspiring and empowering. Sign-up Today! This blog post is an excerpt from my Director’s Handbook. 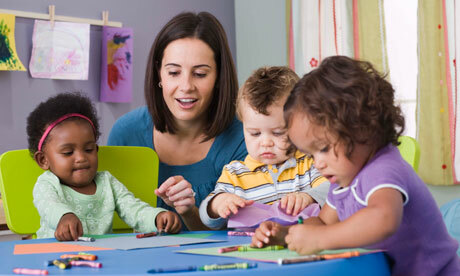 Creating a winning team is a vital part of providing quality child care care. In fact, a winning team starts with having a great coach, “The Director.” You are the coach of the team and you call all the plays. When you fail to call plays, the team does not know which way to go. It is your role to communicate with the team on a regular basis and make sure that all the players are doing their part on the team, because what one player does not do, affects the entire team. You may also want to Check out my Art of owning a Center Audio Coaching Series! Are you struggling with building enrollment? Have you tried everything that you possibly can to grow your business? Today I want to share 7 inspirational principles with you, that I have used for over a decade to grow my business. 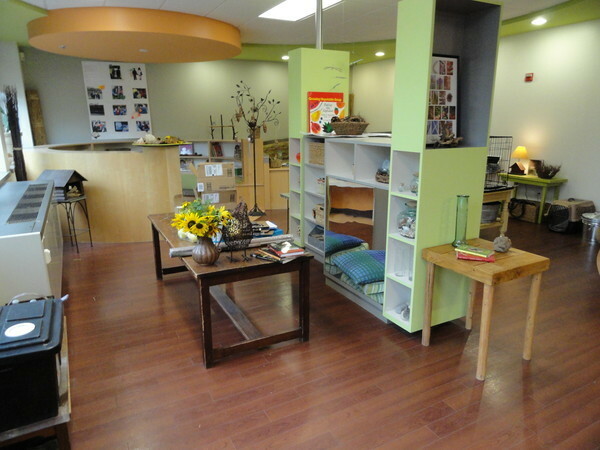 I owned a home daycare for 5 years, expanded into a small center for 12 years and now I own 2 facilities. I honestly believe that the principles in my Inspirational Enrollment building guide will motivate and inspire you to build your enrollment! 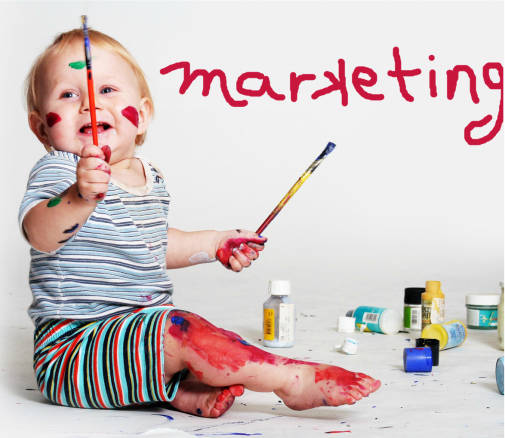 Need more marketing tips? 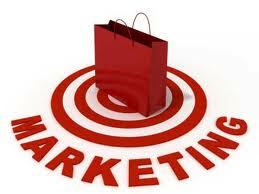 Check out my Marketing 101 toolkit! 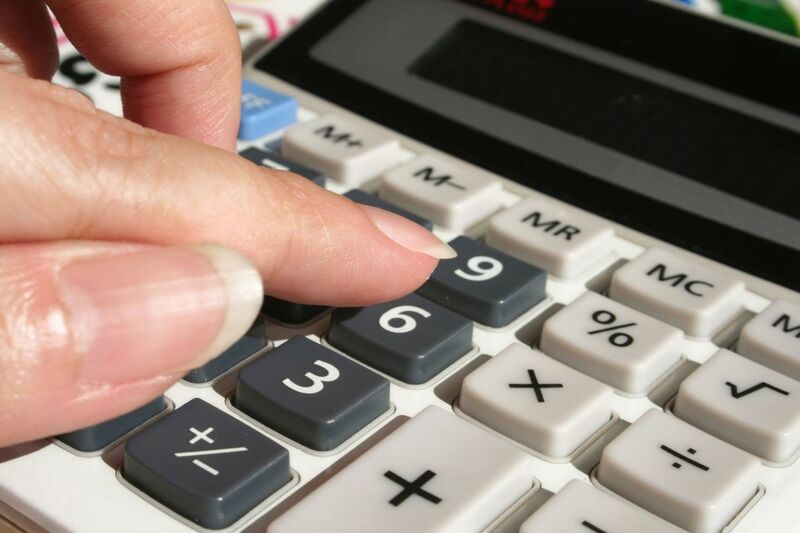 Are you happy with your Business Income? Can you use a rate increase? Has it been over two years since you have raised your rates? Not sure how to go about changing your rates? If you answered yes to at least 2 of the above questions, it’s probably time for a rate increase! Many child care providers are afraid to increase their rates because they are concerned that families may leave their program and go to another daycare. Tip:Before changing your rates, check the rates at surrounding daycare’s. You don’t want to be known as the over priced child care program. Consider increasing your rates by only $5.00 a week. If you have 10 children this could be a monthly increase of $200 a month. However if you have 100 children, this is a $2,000 a month increase! Once you make your decision to increase your rates, give parents a 30 day notice to allow time for budget adjustments. The average family will not be affected by a $5 a week increase. In fact, if they love your daycare, they will not have a problem with paying a little bit more per week. This notice is being sent home to inform you of an upcoming rate increase. Our rates will be increasing to $_______ a week beginning on _____________. Rate increases assure that we are able to buy new items for the program and to be sure that we provide a Quality Program for young children. If you should have any questions about this notice, please see _____________. Thanks for Choosing ( Your facility Name)! For more Tuition Tips, be sure to Check out my 5-Day Tuition Policy Makeover eCourse! 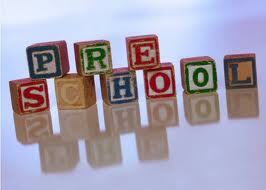 Do you have plans to expand your Child Care Business in the near future? Are you afraid of expansion? Don’t know where to start? If you answered yes to the questions above, this post is for you! As you may already know, I expanded my Family Home Child Care Business into a Center in 2003 and in 2014 I expanded again! On December 1, 2014, I moved into my Dream Location. 6,000 square feet with a large playground and very large classrooms. I could not have asked for a better location. As I went through the expansion, many providers asked me How I did it. In fact, the top question that I received was, How much did it cost? 1. As you apply for finances for the expansion, be prepared to issue (2 years) of financials or profit and loss reports to your bank or lender. 2. Be prepared to write a Lease proposal if you really want the building. 3. Before moving into a new location, check the license records on that location (if the building was previously licensed for childcare, particularly the enrollment numbers.) This is a great way to assess the need of the location. Stop worrying about your competition and focus on how you can standout from the rest! Child Care is a very competitive Business, however, it is vital that you think like the Big corporations. In fact, its time that you find out what makes you different from the rest of the Child Care Businesses in your Community. Have you noticed that where ever you see a Walgreen’s, you may soon see a CVS Pharmacy or a competing pharmacy? Furthermore, you may have noticed that on every major intersection in your community, you will find at least two gas stations? This Business principle is called: Clustering. According to Bloomberg Business week, “Numerous studies show that on average, a business located in a cluster has a stronger growth and survival rate than those located outside it.” So don’t be concerned if you are located near a cluster of Daycare’s. Knowing this information, I plan to open up on the weekends and extend my hours in 2015. I also plan to market the following information to Parents: We have Affordable Rates with Quality Accredited Care. Customers always want more for their money, so be sure that you over deliver! 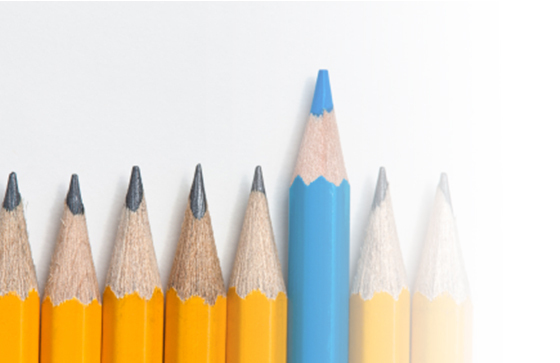 As you can see, it is vital that you find a way to stand out from your competition and use your differentiating factor to market your business. Before you print more Business Brochures or add new content to your website, take some time to do your research and include (on your Brochures and your Website) how you to stand out From other Daycares in your Community! Have you checked out your competition lately? I realized the importance of having great leadership skills when I expanded my home daycare into a center. In fact, my poor leadership skills had a huge impact on my business including; my response to creating change, managing employees, my attitude toward negative employees or even dealing with difficult parents and most of all….my role as the leader in my business. After I finished typing the paragraph above, I thought, Wow…I was a mess! Yes, I was ready to expand my business, yet…I was not prepared for all that came with owning a center with 4-6 employees, managing a six-figure salary, conducting business meetings, mentoring employees and so much more that comes with owning a center. After experiencing 2-years of having a high turnover rate, hiring the wrong people and having a bad attitude about my business, I was ready to make a change. That change was to Develop the Leader Within me! I agree 100% with the John Maxwell Quote above. In fact, reading John Maxwell Books is what changed my business; helped me to discover my strengths as a business owner and inspired me develop my leadership skills. Moreover, reading John Maxwell books helped me to discover that the problem was not my employees, it was not the parents, the problem was my attitude about the issues that I was facing. As I developed my leadership skills, every time that a problem occurred, I reflected on how I could effectively handle it. I must say that as my leadership skills improved, I was able to restore the unity on my team, my worst employee became my best employee, I developed a supportive relationship with my parents, I trained my employees to be leaders so that they were more effective and the morale in my business improved dramatically. To be quite honest with you, those changes did not take place over night, however, it did take a period of three years to see some consistency in my leadership and I am still growing as a leader today. As I write this post, I have 23 employees and I must say that if I had not spent years growing as a leader, I would not be a happy boss lady. In fact, I take the time to connect with my employees and I value their role in my centers. Furthermore, I believe that if I had not grown as a leader, my business would not have grown into 2 locations with a team of 23. In Summary, I believe that growing as a Leader, will only grow your Business! Home providers: If you do not have a desire to expand your business, please know that developing your leadership skills will be quite beneficial to you. In fact, it will empower you to think big for your home based business, gain influence with parents and it will give you vital skills that you need to lead assistants that may work with you in your home. It is vital that your childcare business takes the necessary steps to effectively communicate and connect with parents. In fact, planning to communicate effectively with families is a sure way to have a mutually working relationship with parents. Planning to communicate effectively is a sure indicator that your childcare business strives to connect with families. 1. Upon enrolling new children, plan to hold a pre-enrollment visit to allow the family and child to be introduced to the classroom or simply hold a family orientation meeting. This process helps to make the transition into your program much smoother for the child and family. 2. Consider posting a sign that invites parents to visit your program and observe at any time. In the event that a parent has the day off, it is good to know that parents are welcome to stop in and observe their children. You are sending a message that parents are welcome and you are confident about the practices in your program. 4. Be sure that you interaction with parents are always warm, friendly and respectful. Train staff to smile and greet parents when they see them. Express empathy when parents have concerns and strive to have a win-win relationship. Here is one thing to keep in mind, People don’t care how much you know, until they know how much you care. It’s time to review the way that you communicate with parents. Moreover, it’s time to make the necessary changes to assure that you are effectively communicating with parents. To prevent from being overwhelmed with too many changes, make one change at a time. Good Communication with parents is Vital to having a Successful Child Care Business!